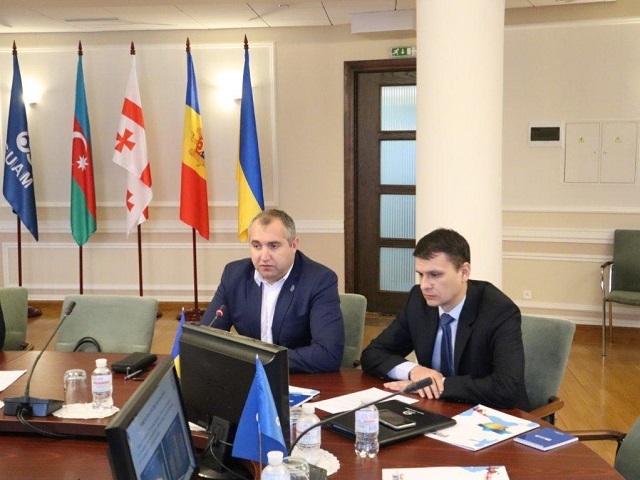 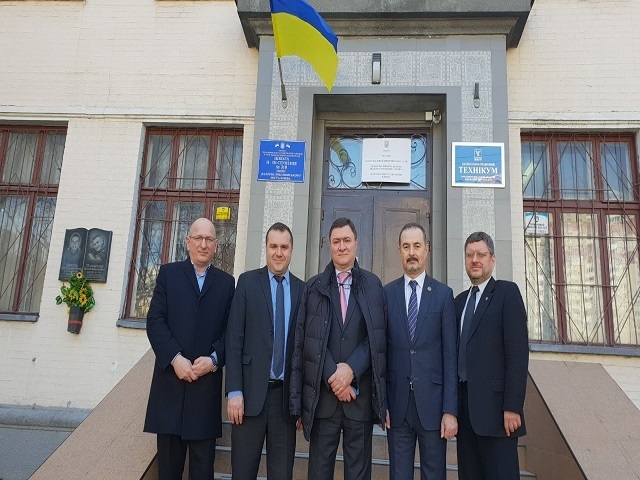 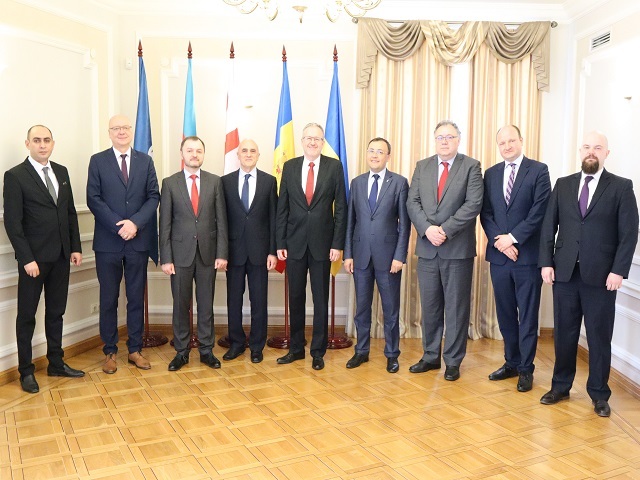 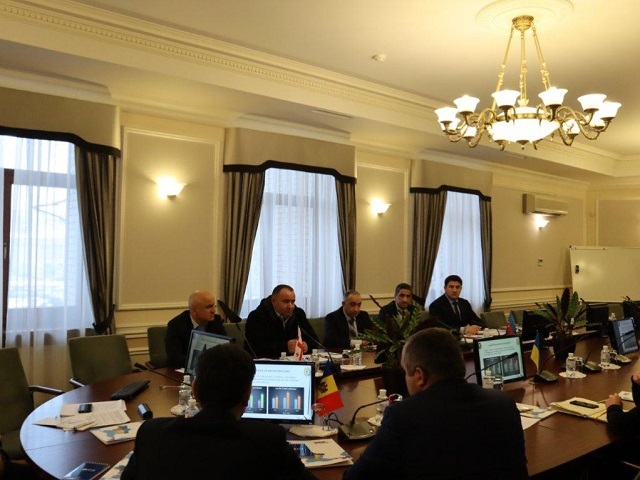 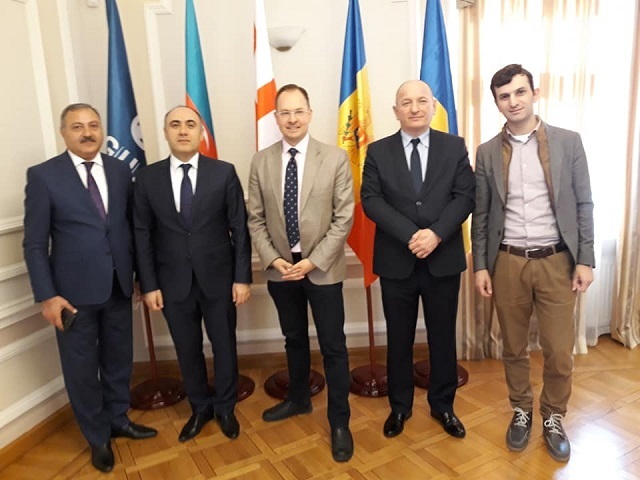 On December 20-21, 2018, the 20th Meeting of the Working Subgroup on Combating Trafficking in Persons and Illegal Migration (WSCTPIM), under the chair of the Moldavian Side, took place on the premises of GUAM Secretariat in Kyiv. 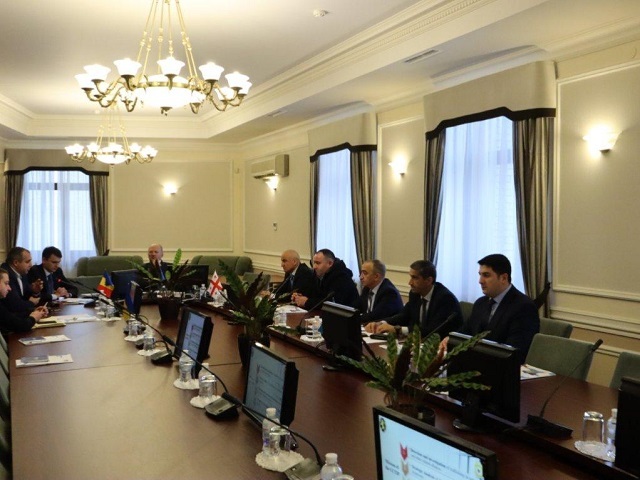 Delegations of all GUAM Member States took part in the meeting. 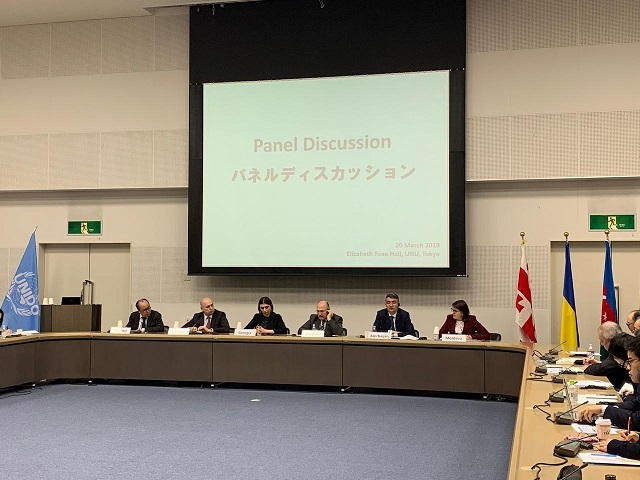 The participants shared information on national legislation, operative situation and activities of GUAM Member States in the sphere of combating human trafficking and countering illegal migration, including bilateral cooperation. 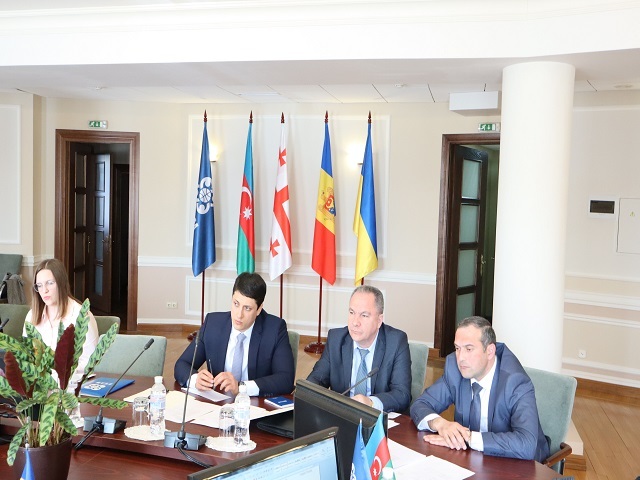 The sides took note of and discussed the presentation made by the Republic of Moldova pertaining the Centre of combating human trafficking, as well as a video presentation of the appropriate experience of the Republic of Azerbaijan. 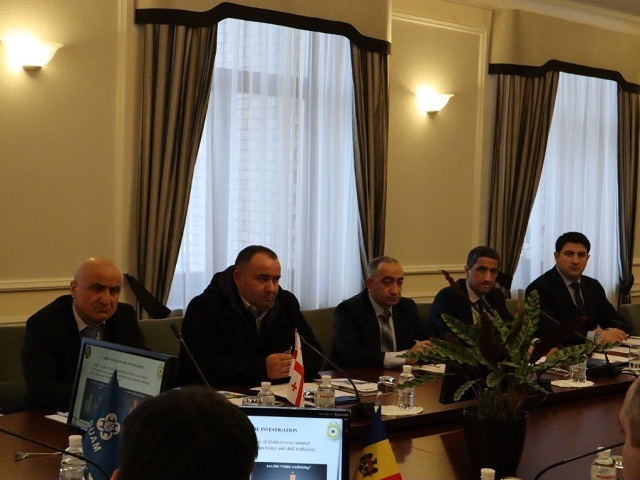 On the outcome of the discussion, they agreed on the annual report and proposals to the plan for the next year. 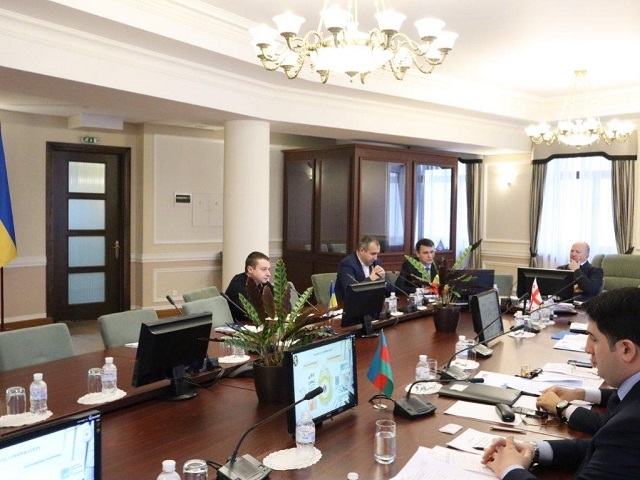 The next meeting of the Subgroup will be held in May of 2019.